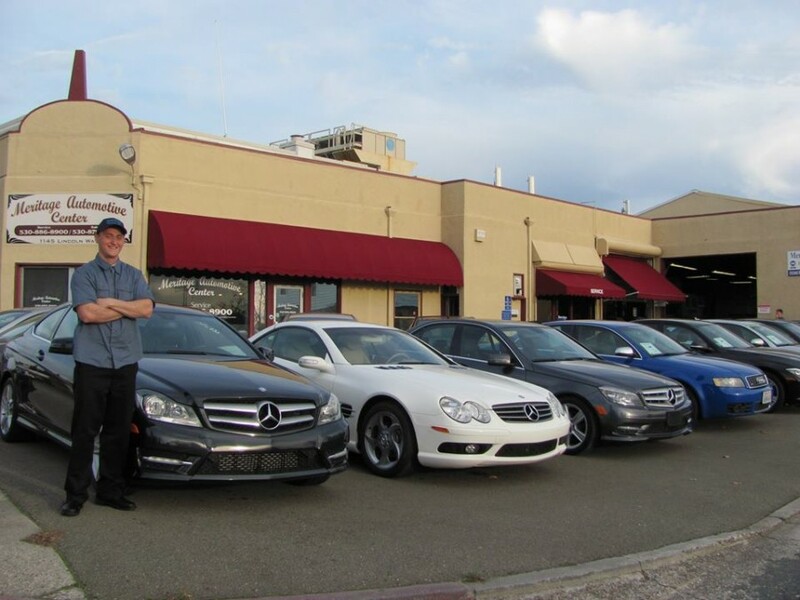 We are your local Mercedes-Benz repair specialists in Auburn, CA. 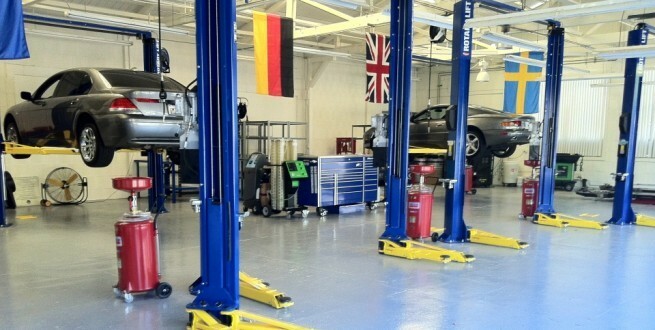 We service all German and English makes, including specializing in Mercedes-Benz service and Mercedes-Benz maintenance. 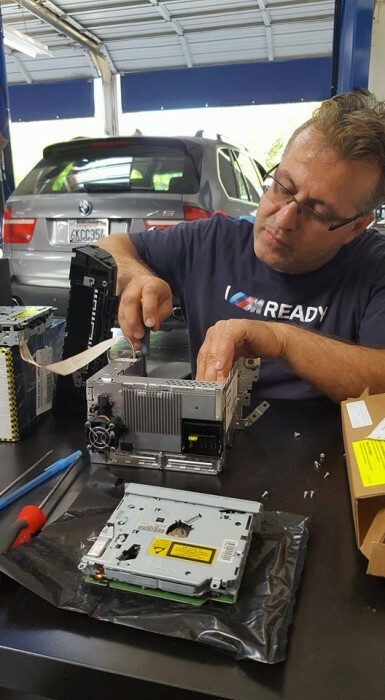 We also service the areas of Loomis, Newcastle, Granite Bay, Lincoln, and Grass Valley, CA with the best Mercedes-Benz repairs possible. We offer a high quality Mercedes-Benz service, comparable to a dealership, but at a lower price. For you, this means a better value. We are confident our services will fit your needs. Contact us today for your next Auburn, Rocklin and Roseville, CA Mercedes-Benz service appointment. This shop is amazing! I have always taken my car here and will continue. The service is exceptional and you know you are not getting taken for a ride. They fix your car quickly and for a reasonable price! You feel like family with Ray and the crew! 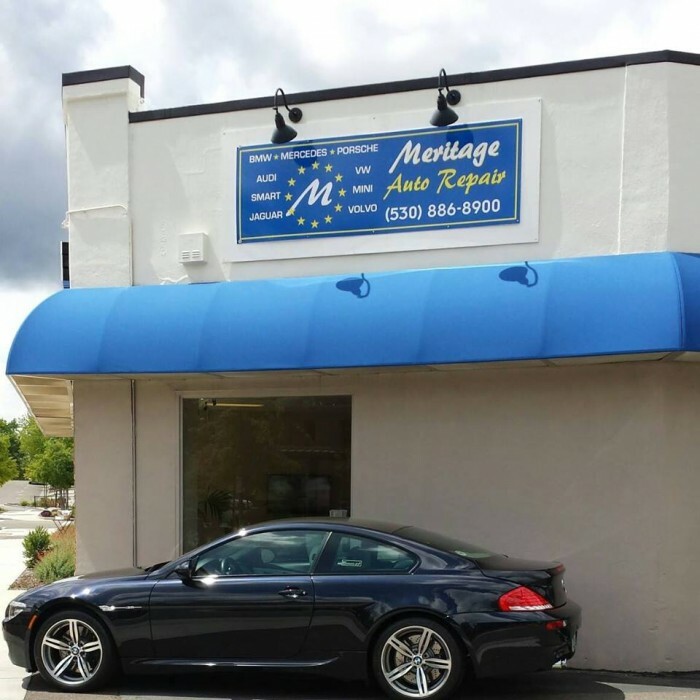 Ray, Tyler and the crew at Meritage Euro have been spectacular in their service for my SLK350 Mercedes. I have an extended warranty, and they were able to get many things taken care of under warranty with very little hassle. The local tire shop I use recommends them highly for four wheel alignment service, and I have used them before for that. I am at the shop right now having the new tires I just put on aligned. I am very satisfied with the professionalism and service levels I get from this group. I highly recommend them. This is the best car repair shop in whole Sacramento area. I have 3 European cars and I Japanese car. 2 of my cars have more than 100k while the others are below 30k. I drive 20 miles to Meritage as I trust them wholeheartedly. They always give me the best price as well as best care for my cars. They do not make up false issues like many other shops. That have accommodated me in emergencies with no hesitation. They have saved me thousands of dollars over last few years compared to other shops that wanted to do the work that was not necessary! Ray is the kindest and most humble guy that you can imagine. He is the owner and makes sure that his customers are well taken care of. His crew is also top notch, experienced and down to earth. 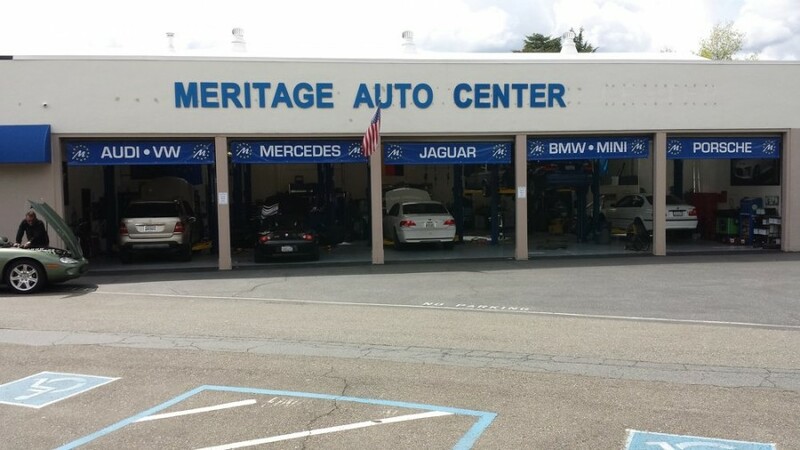 I will never go to dealership or any other car shop as no one is as good and honest as Meritage!